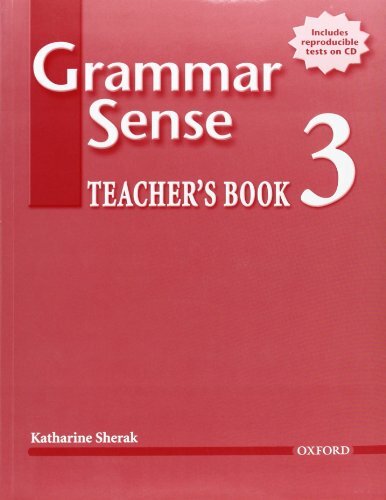 Grammar Sense is based on the authentic use of English grammar in discourse. Grammar Sense recognizes that knowing how and when to use a structure is as important as knowing the form. Susan Kesner Bland has taught English as a Second Language and English as a Foreign Language in university and adult education programmes in the United States and abroad. She has also taught numerous courses in linguistics and applied linguistics.